Sir David Adjaye OBE is a British architect considered a leader in his generation. Recently he designed the National Museum of African American History and Culture in Washington, D.C. His education includes a BA Architecture London South Bank University before graduating with an MA Architecture from the Royal College of Art in 1993. 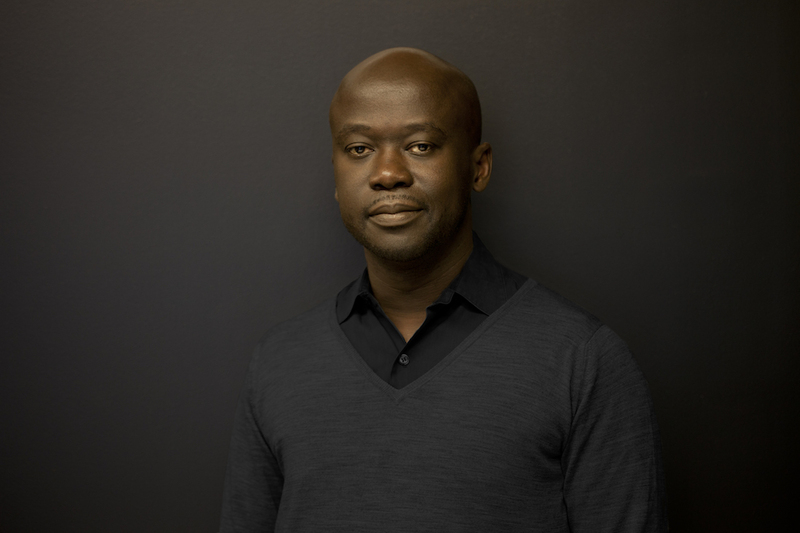 David Adjaye established Adjaye Associates in June 2000. Receiving ever-increasing worldwide attention, the firm has offices in London, New York and completed work in Europe, North America, the Middle East, Asia, and Africa. Two of the practice’s largest commissions to date are the design of the Smithsonian Institution’s National Museum of African American History and Culture on the National Mall in Washington D.C. and the Moscow School of Management (SKOLKOVO). Further projects range in scale from private houses, exhibitions, and temporary pavilions to major arts centres, civic buildings, and masterplans.